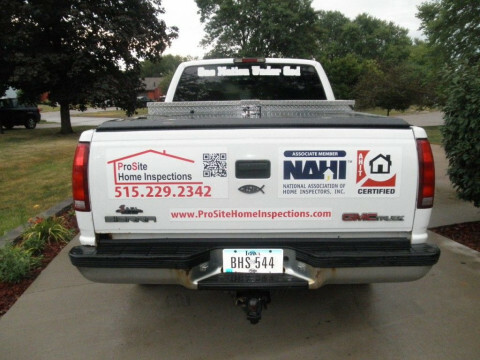 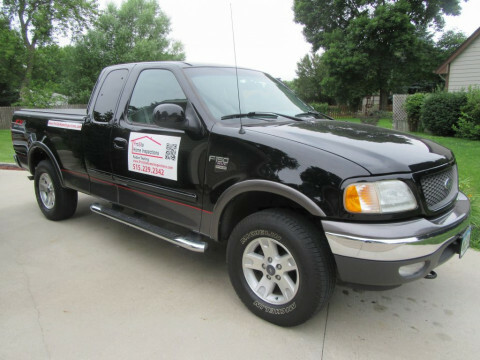 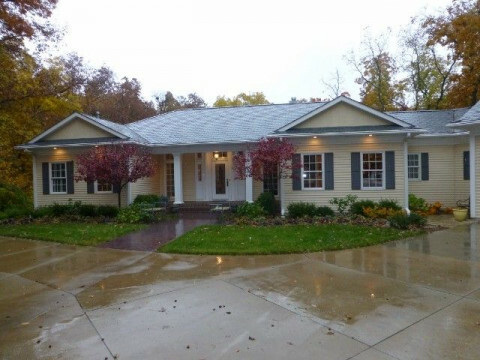 ProSite Home Inspections is an Iowa company and locally owned right here in Pleasant Hill. 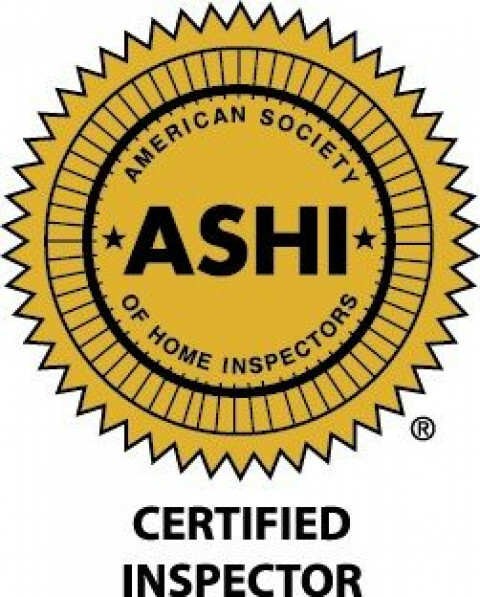 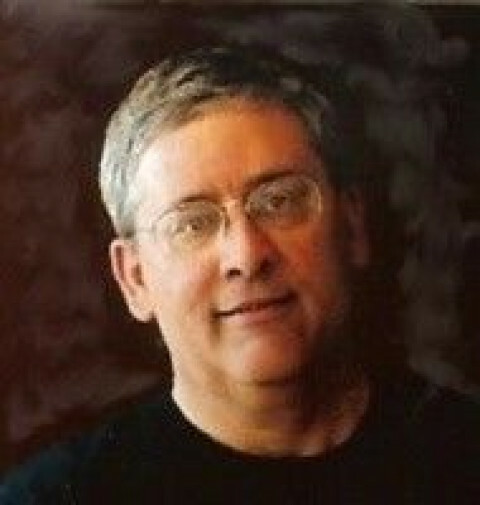 Dan is AHIT Certified and a Member of ASHI American Society of Home Inspectors. 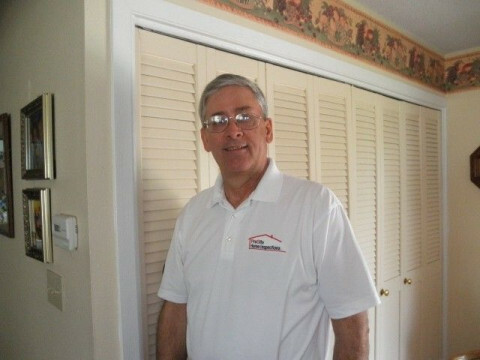 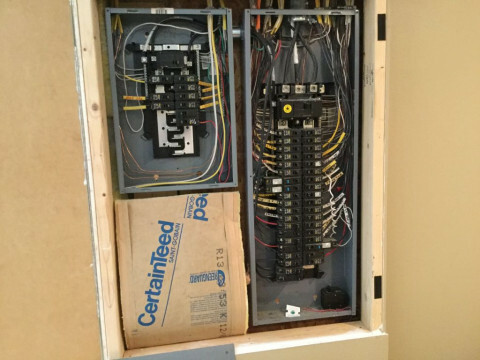 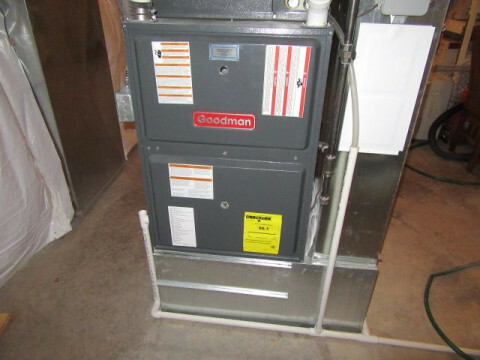 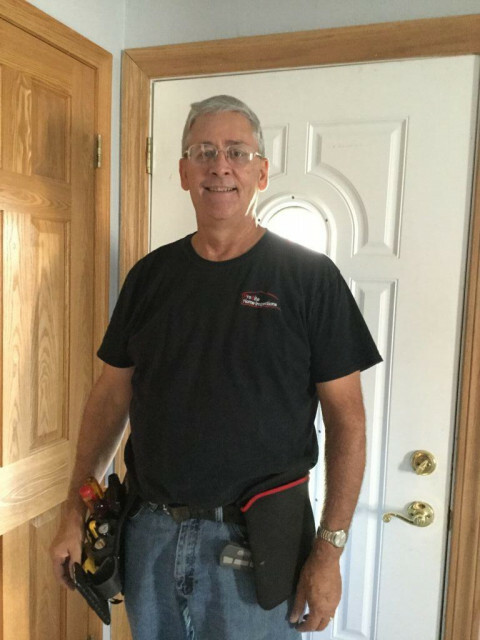 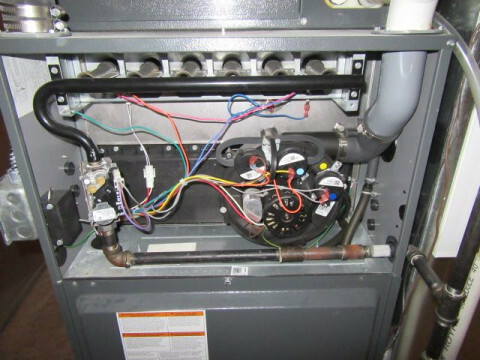 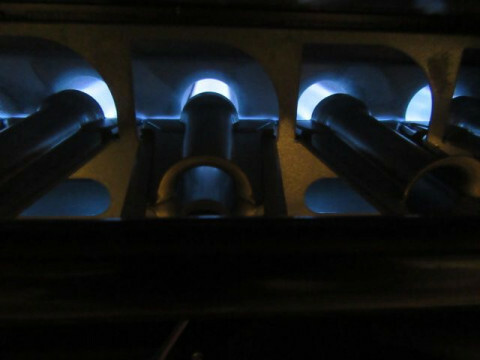 Dan is an ASHI Certified Inspector, I have over 30 years of experience in HVAC, Electrical, and Plumbing, that's what sets us apart from the rest. 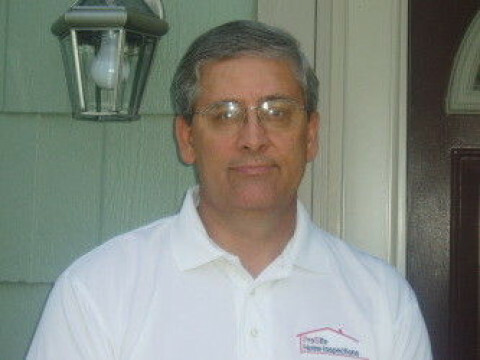 The BIG questions is What will a ProSite Home Inspection do for you, and WHY am I qualified to inspect your home. 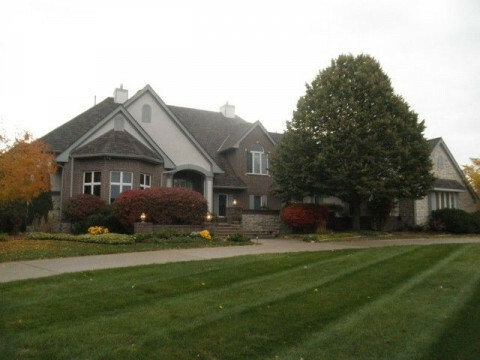 I travel a 30 mile radius of Des Moines and in my 10th year. 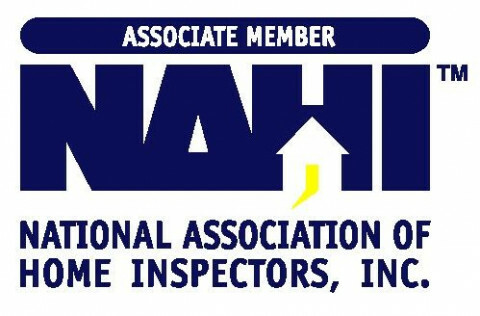 Check out my website and you will see why you should call ProSite Home Inspections. 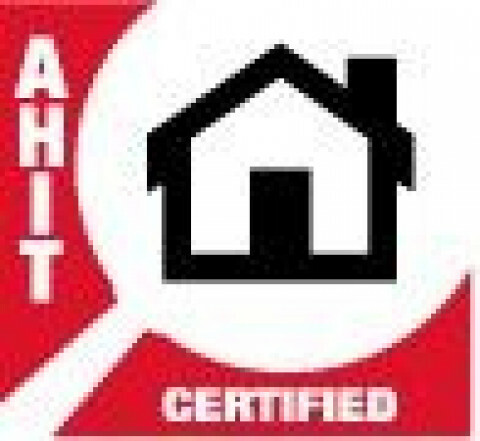 We also do Radon Testing!